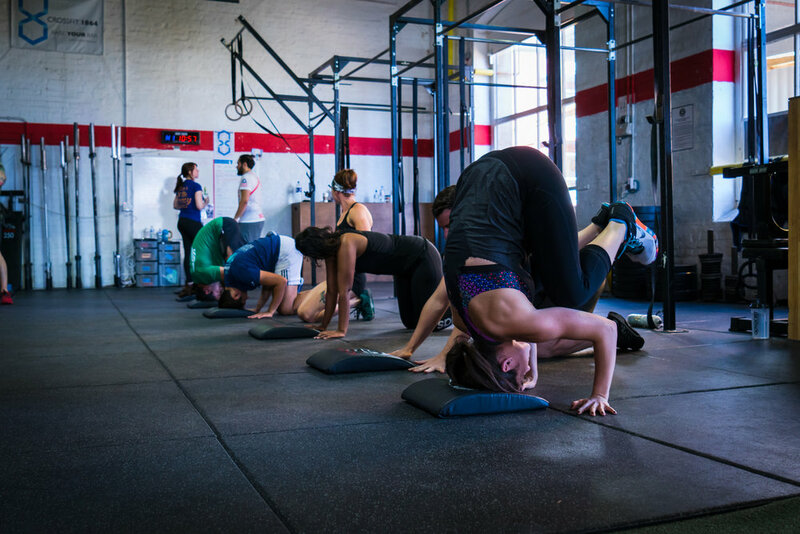 Do you want to improve your advanced gymnastics, get better at handstand push ups and get your first muscle up? Sign up for our Advanced Gymnastics Course! Register for the course via Team up or email Coach Phil with any questions!